1 party in one of Aachen's hottest locations. Celebrate our creative, talented and absolutely awesome Euroregion Meuse-Rhine with all it`s talents. We offer drinks, a line-up of hot DJs (Die Schirmherren | El Youssef) and the most creative party crew you`ve ever had a party with. 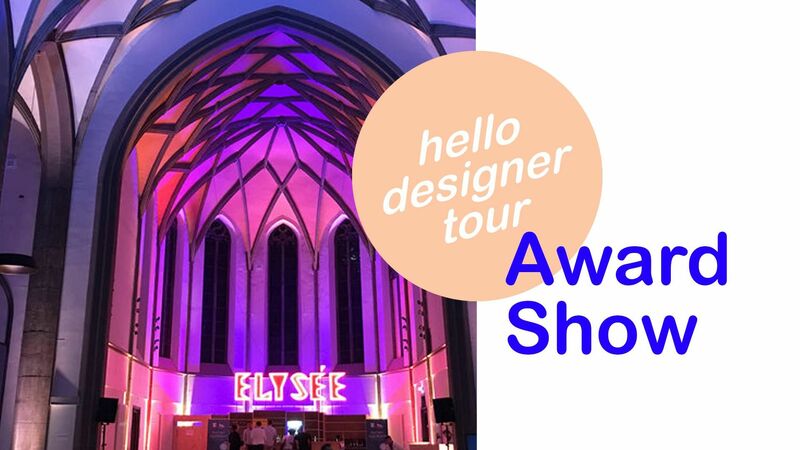 designers all over the Euroregion Meuse-Rhine for their ideas & visions they shared, work they`ve shown up with and events they hosted during the design month of Hello Designer Tour. The event is located at Digitalhub Aachen, Jülicher Str. 72a, Aachen, Germany.